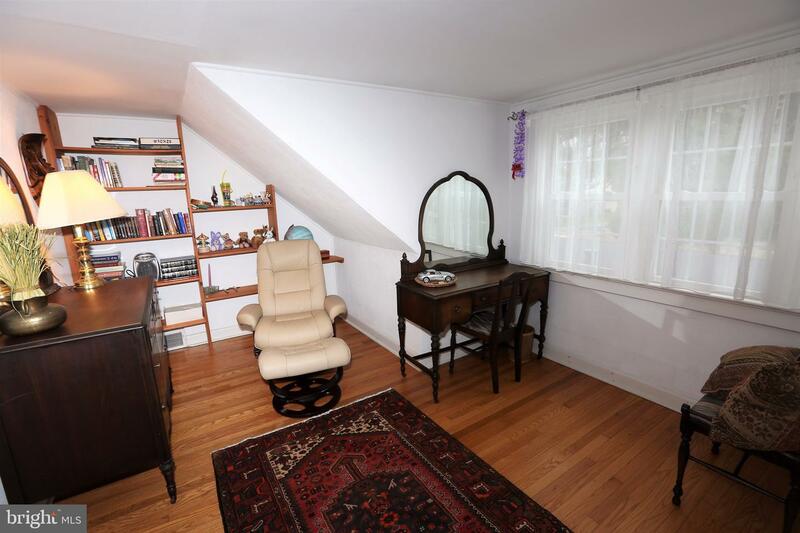 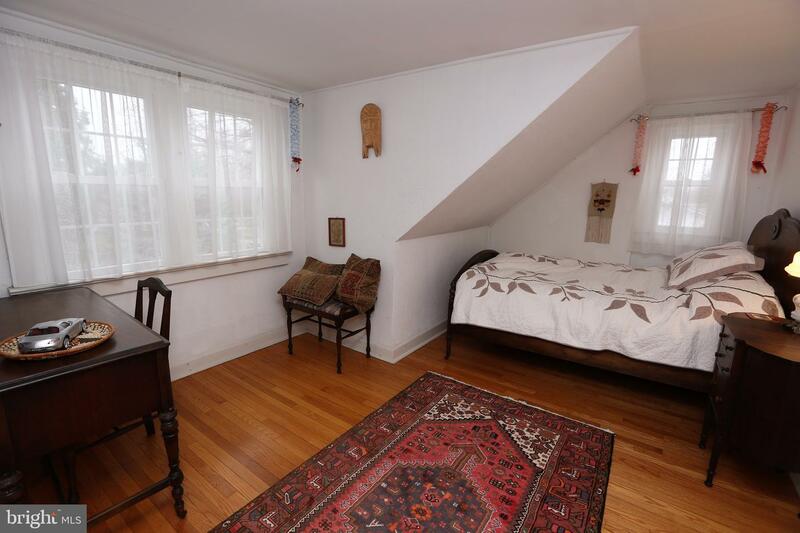 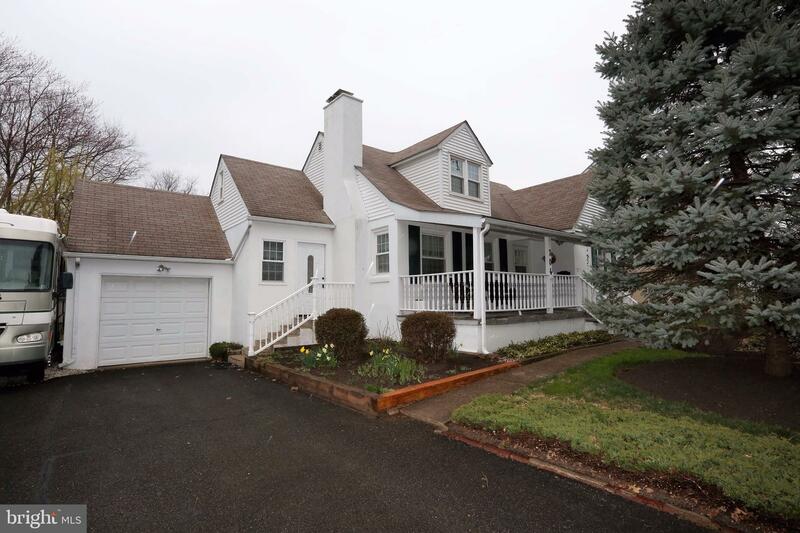 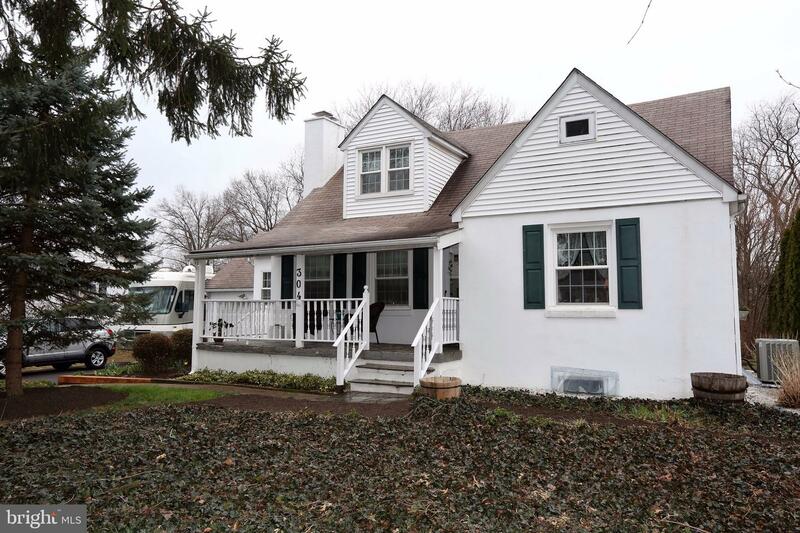 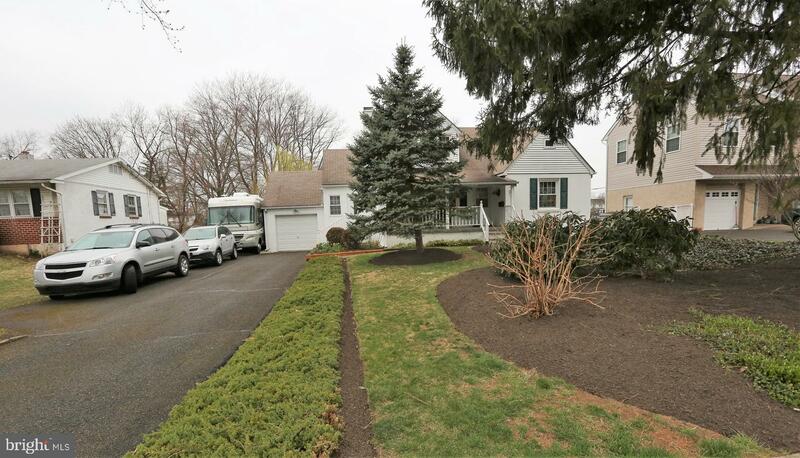 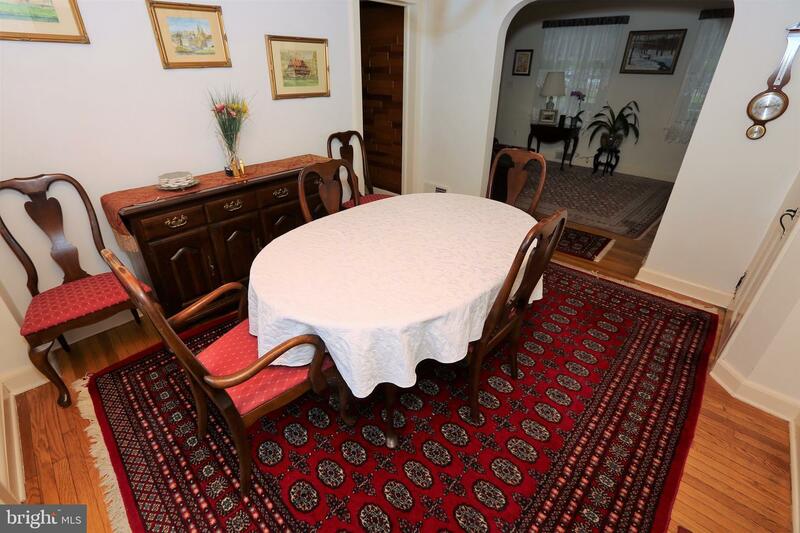 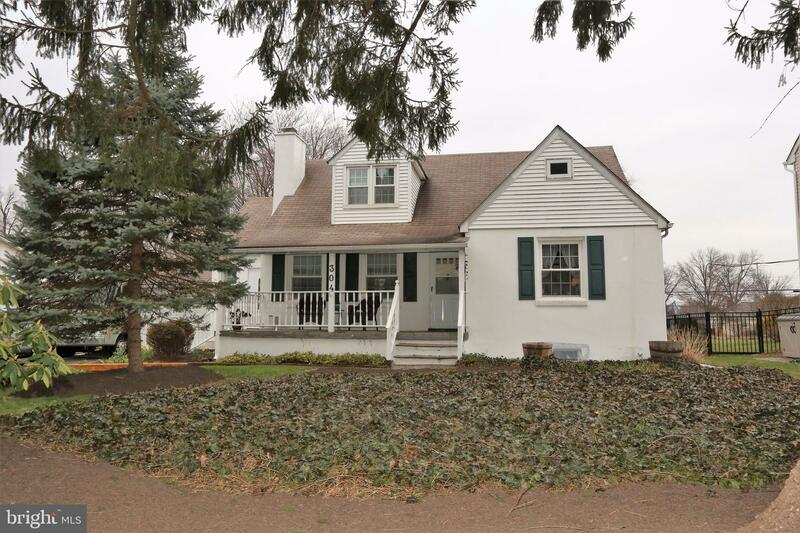 This adorable Lansdale cape is full of charm and character. 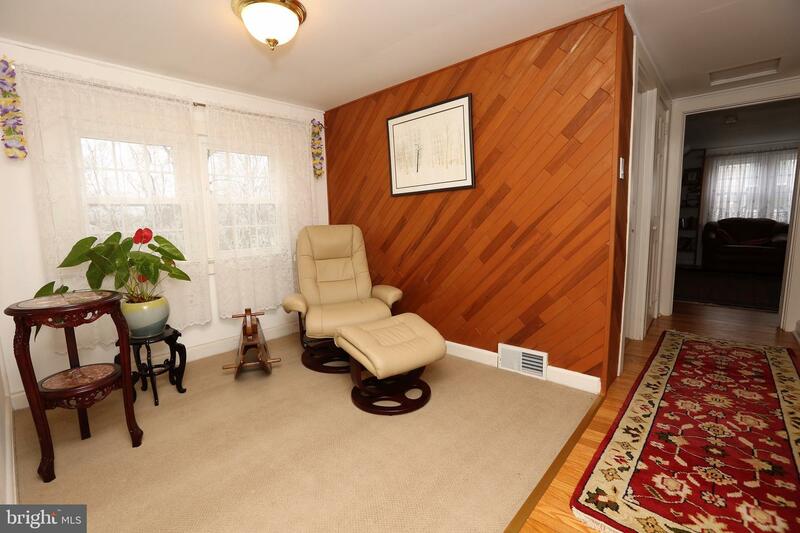 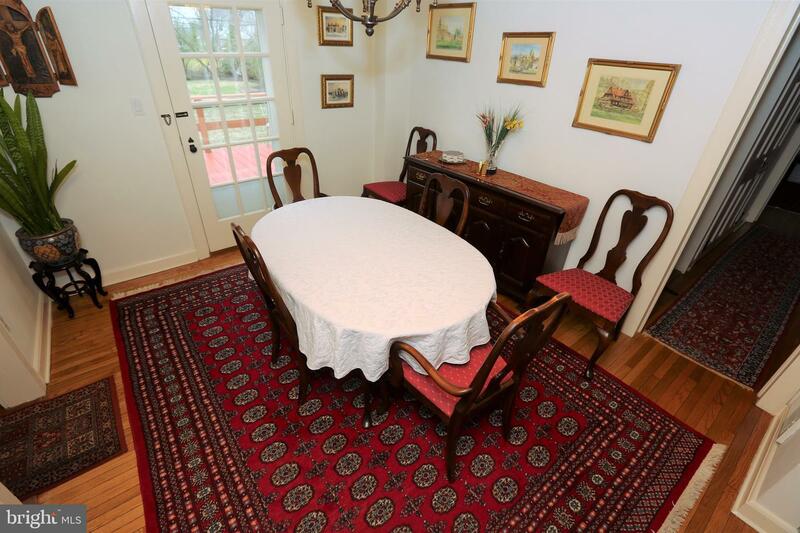 The beautiful hardwood floors throughout this home are just one of it's many features. 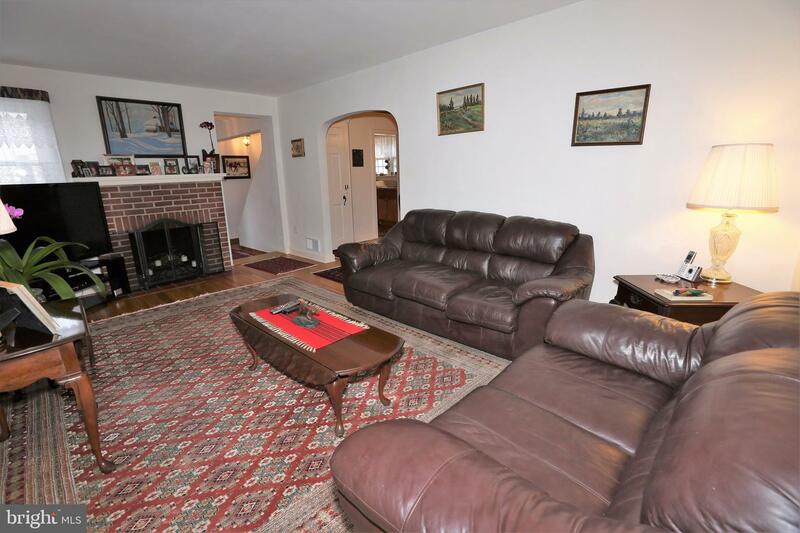 The first floor offers a large living room with a brick fireplace, that opens to the dining room complete with a wood ceiling and Frenchdoor leading you out to a large deck. 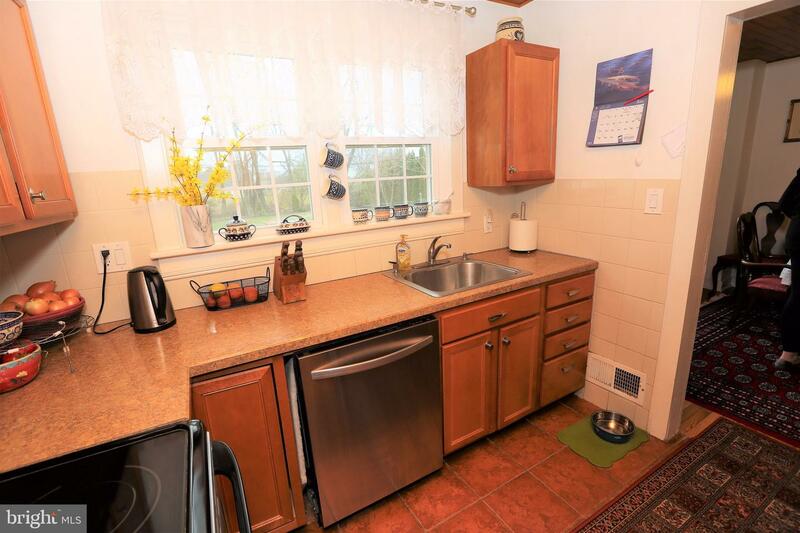 The kitchen is flooded with natural light from the double window that overlooks the back yard, and has been beautifully updated. 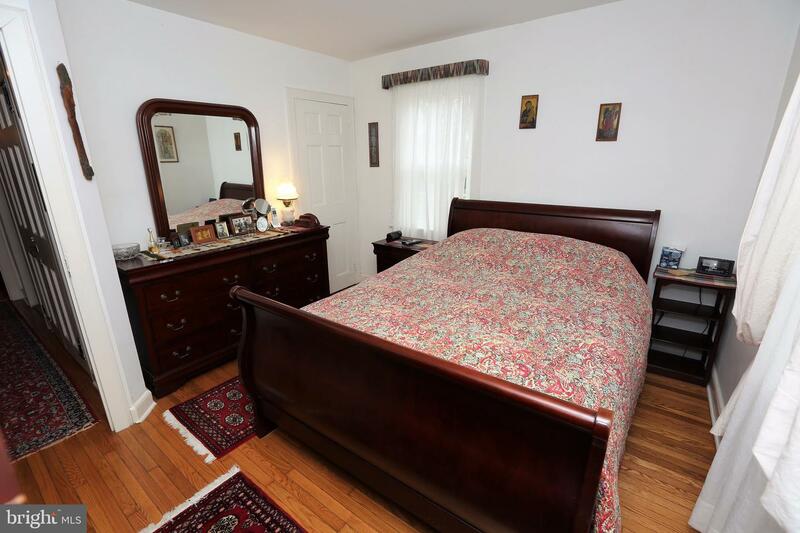 Two nice sized bedrooms and a full bath finish this level. 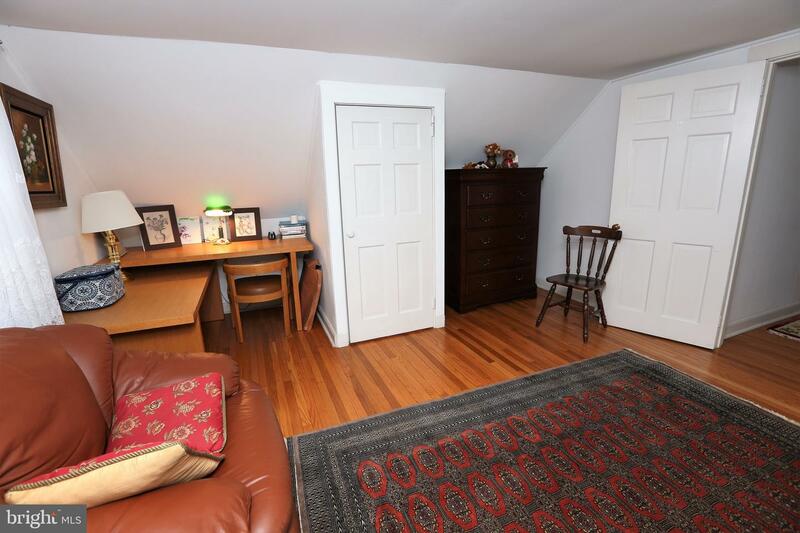 The second floor features two additional bedrooms, another full bath and a bonus space perfect for an office or play area. 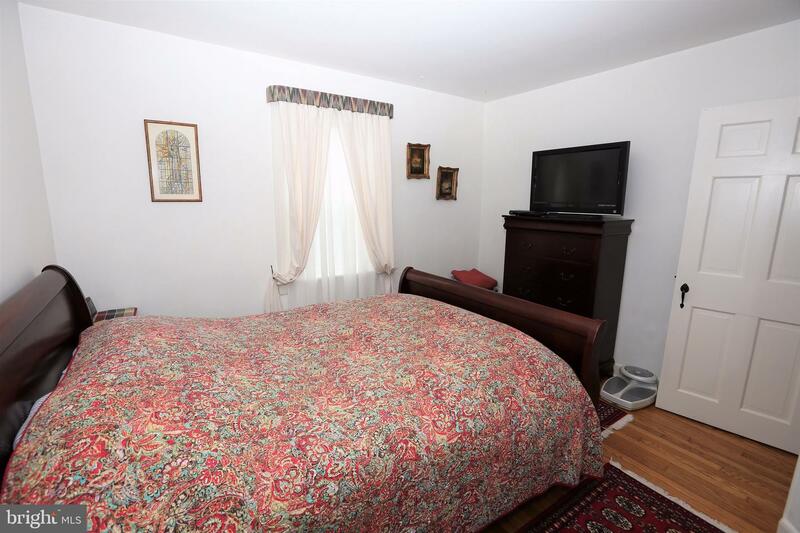 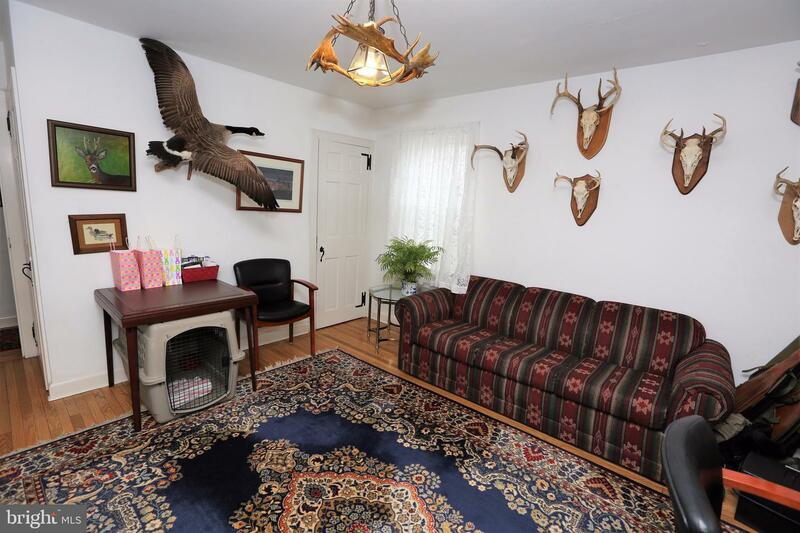 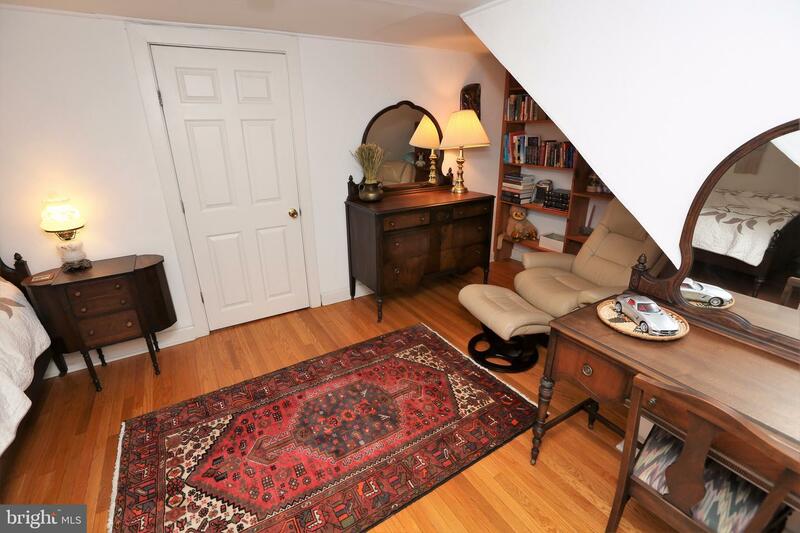 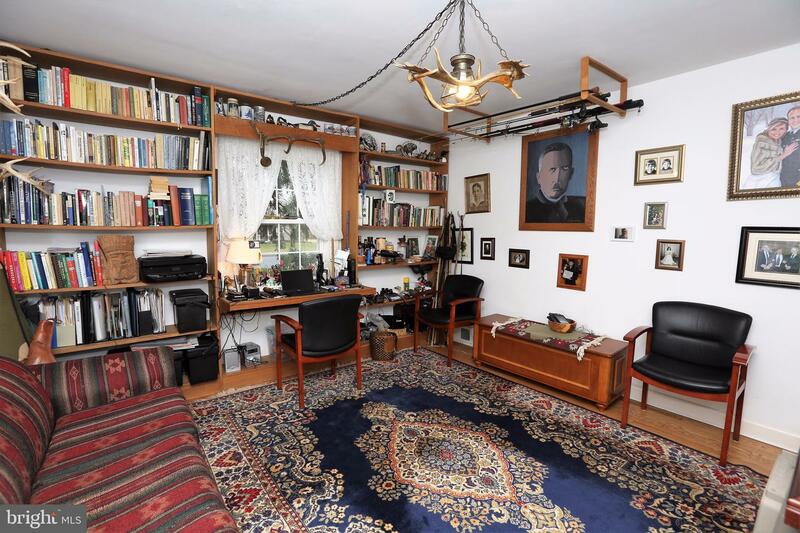 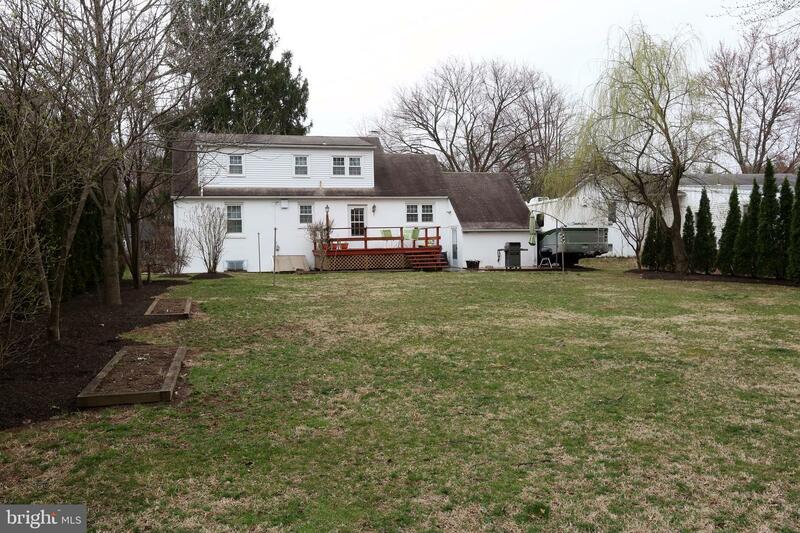 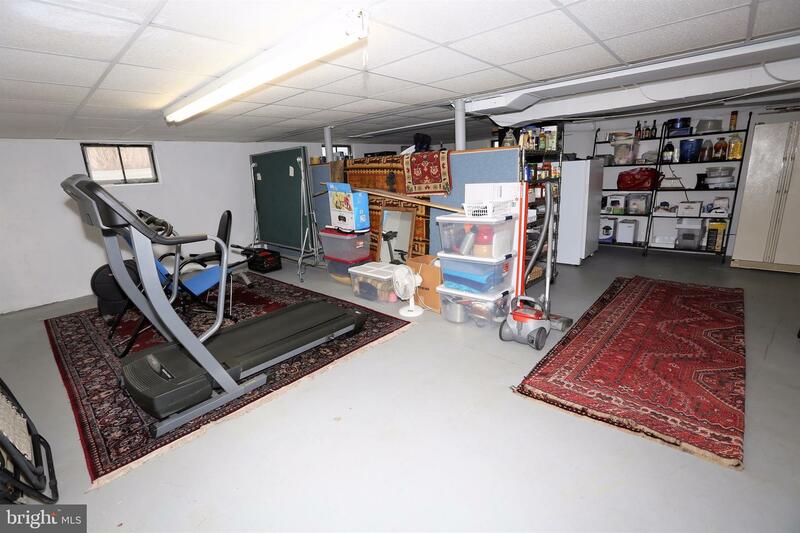 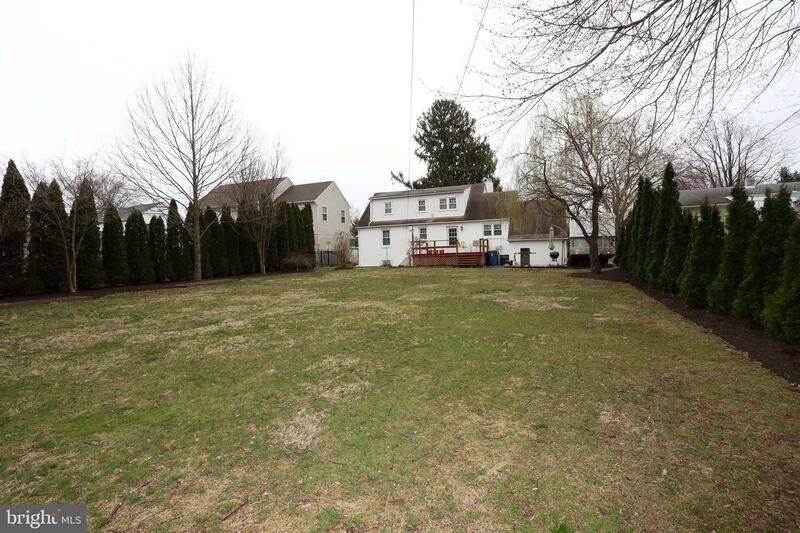 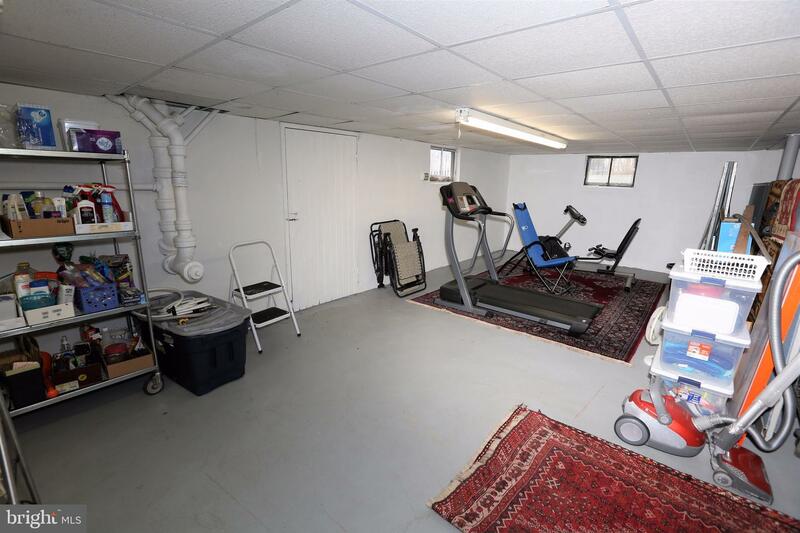 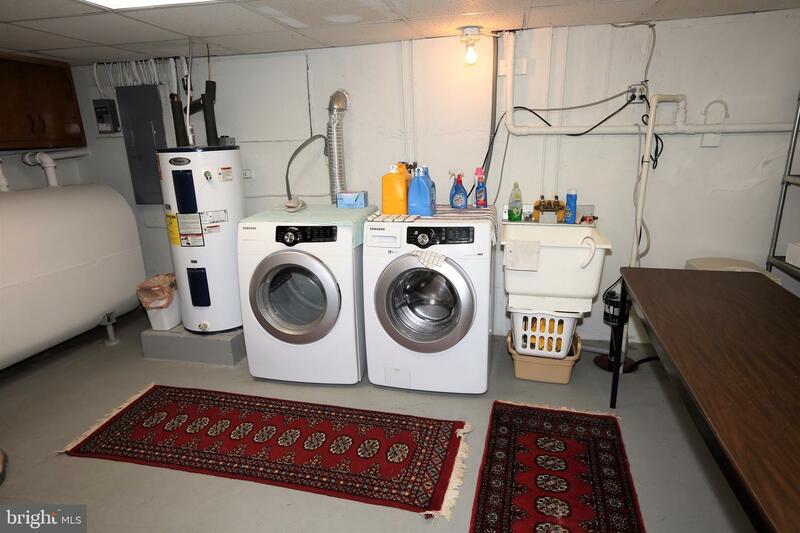 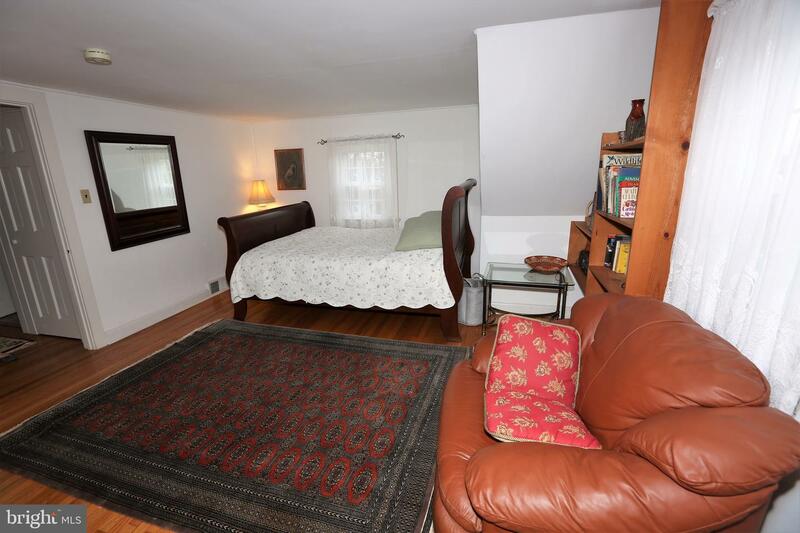 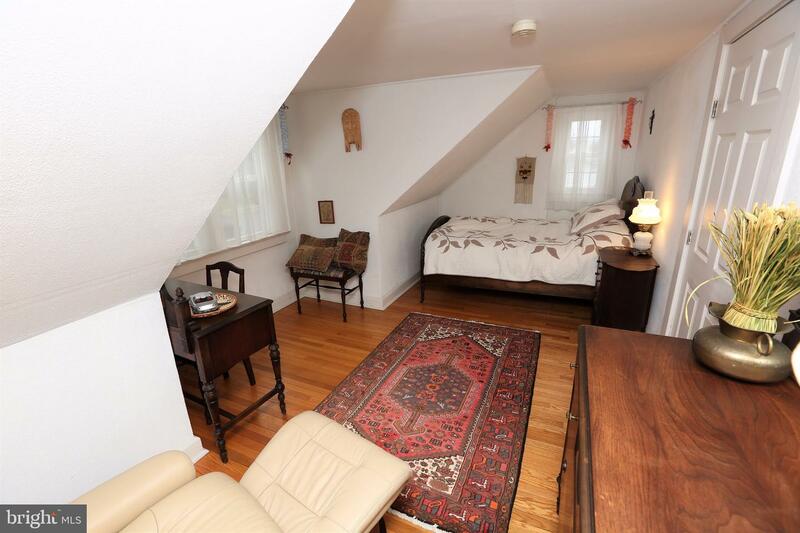 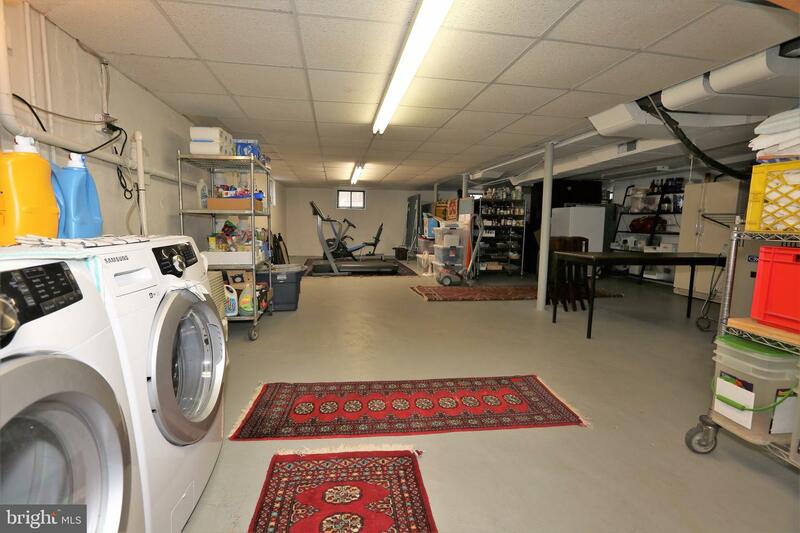 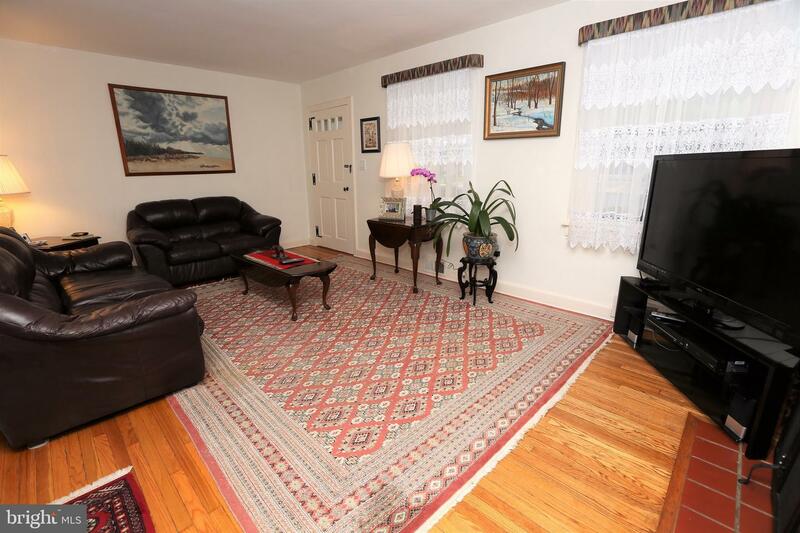 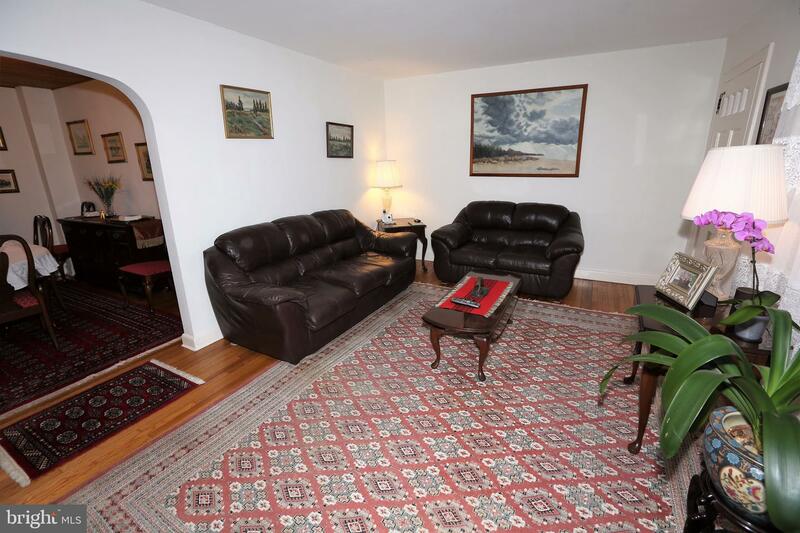 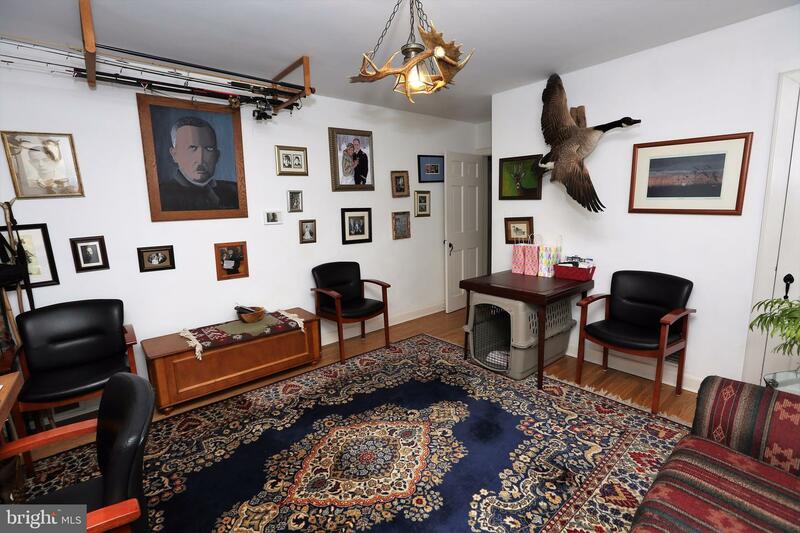 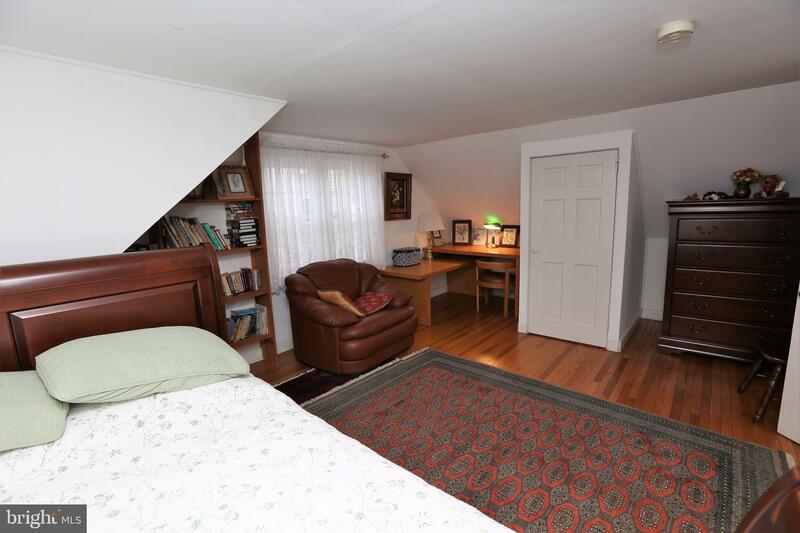 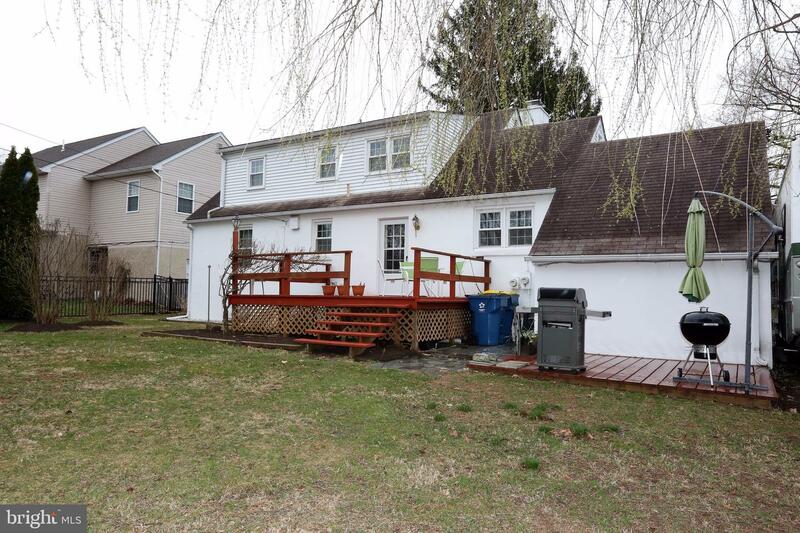 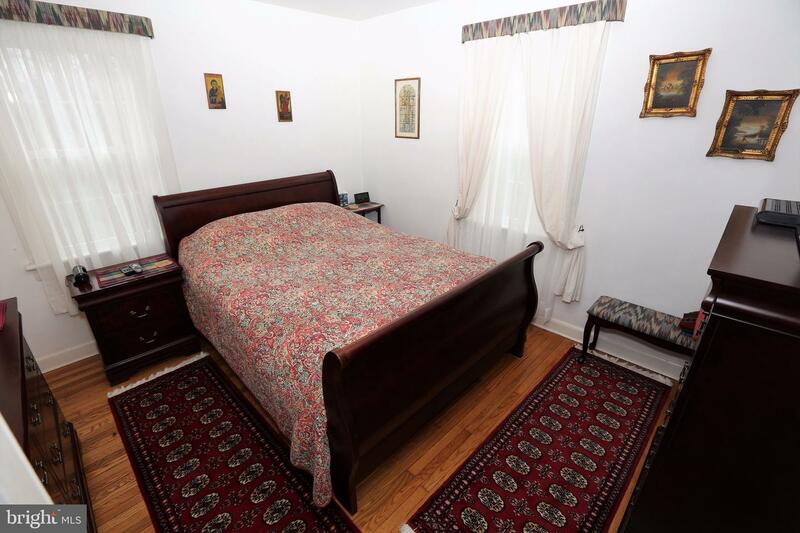 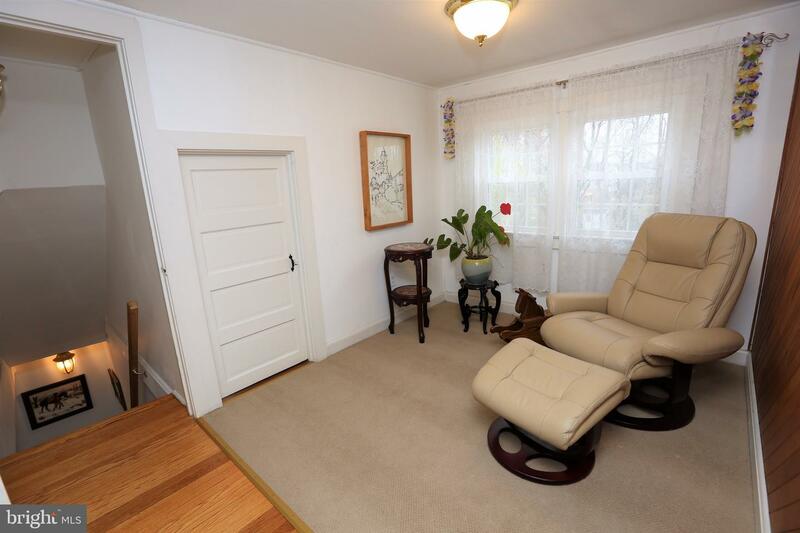 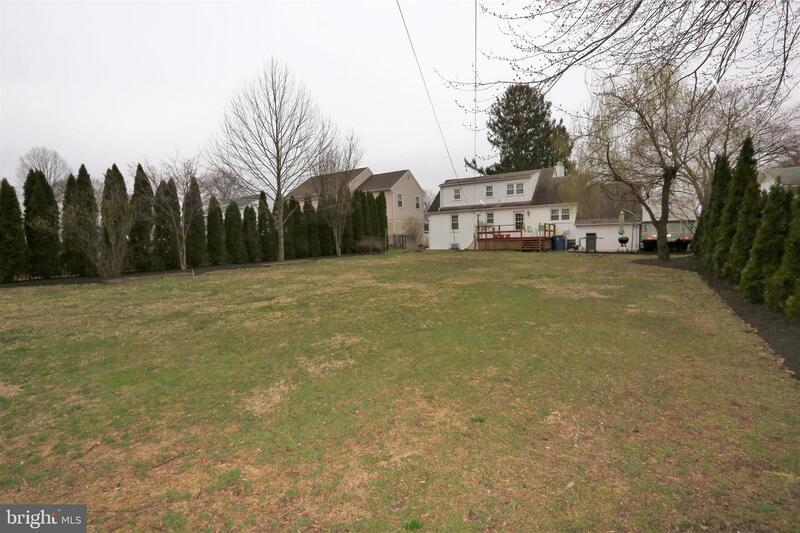 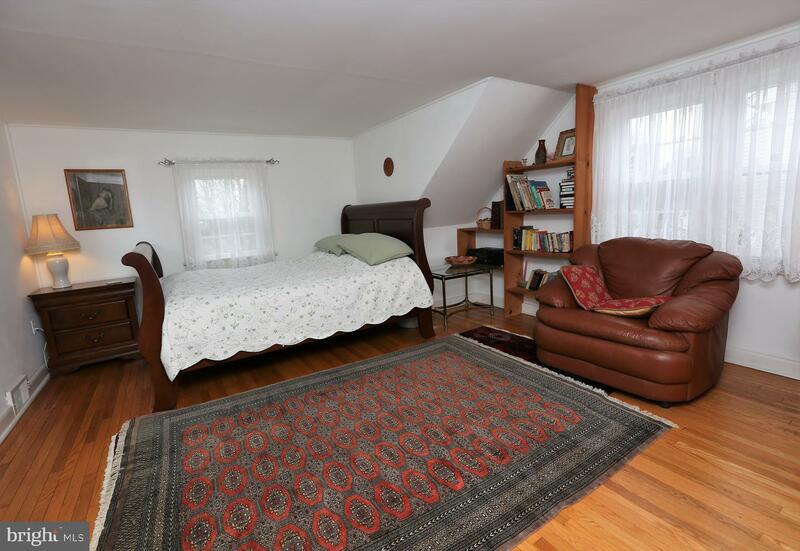 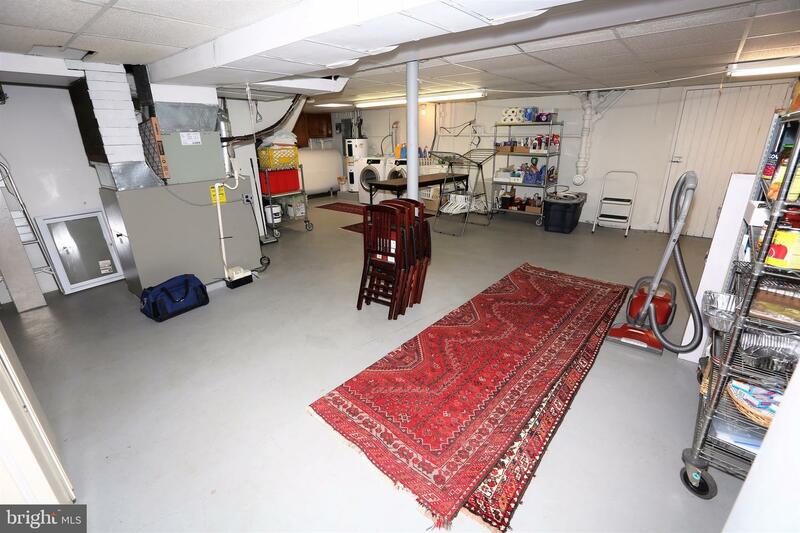 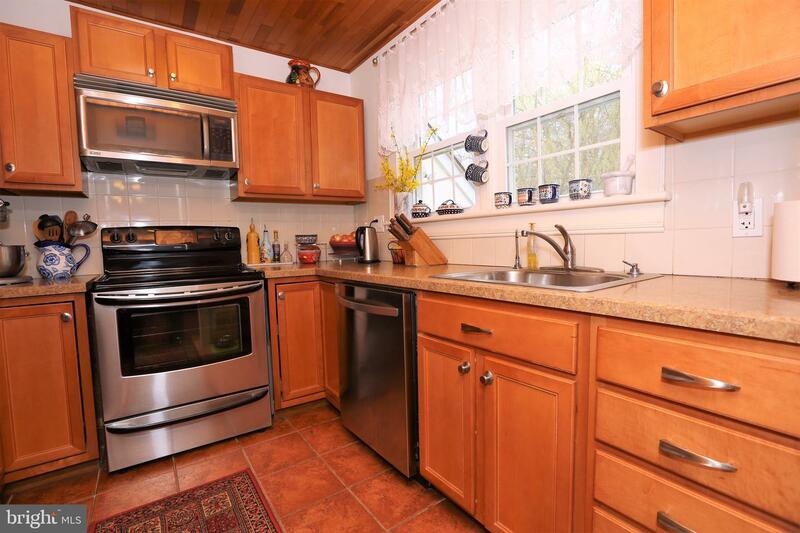 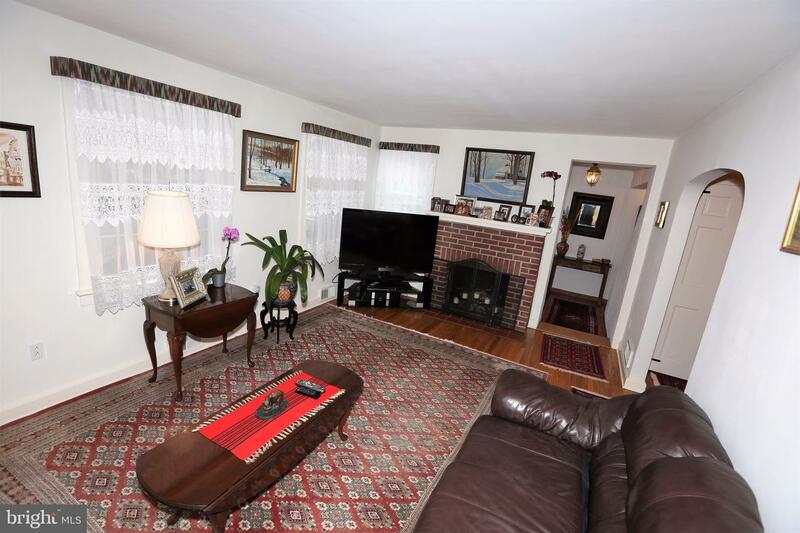 Additionally this home offers a full walk out basement that is loaded with potential. 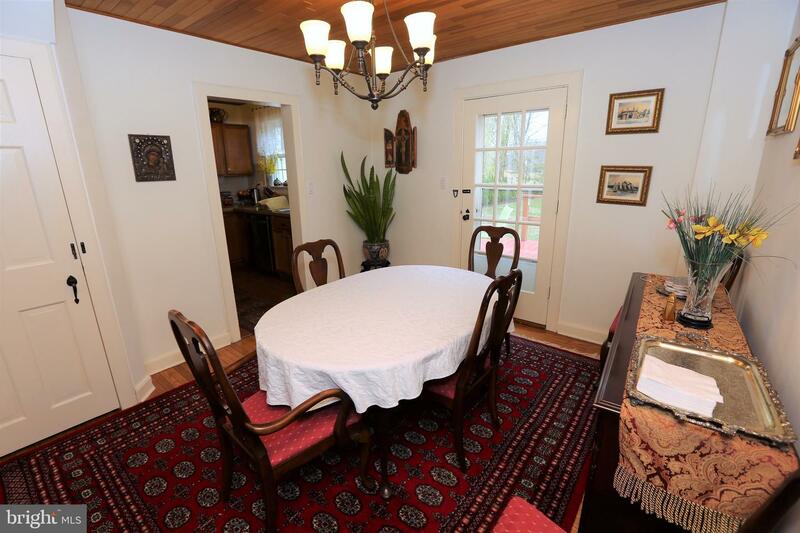 The backyard is spacious and secluded, perfect to enjoy dinner on the deck or patio. 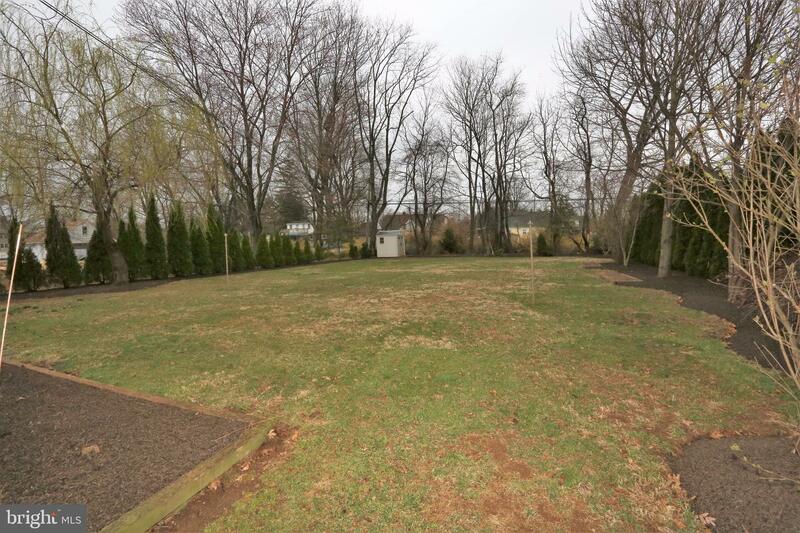 Close to shopping, schools and major road ways. 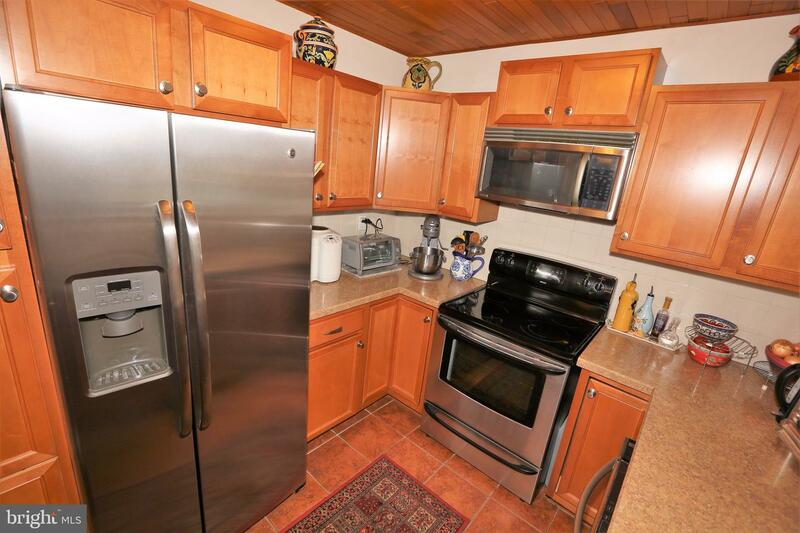 This home has been well maintained and it shows!